​Roy Hodgson has revealed he is 'confident' his Crystal Palace side will secure the necessary points to stay in the division, following a vital 4-1 win at Leicester on Saturday evening. The Eagles pulled six points clear of the relegation zone after Michy Batshuayi, Luka Milivojevic and a brace from Wilfried Zaha handed all three points to the south London side, in an emphatic display for the Eagles. 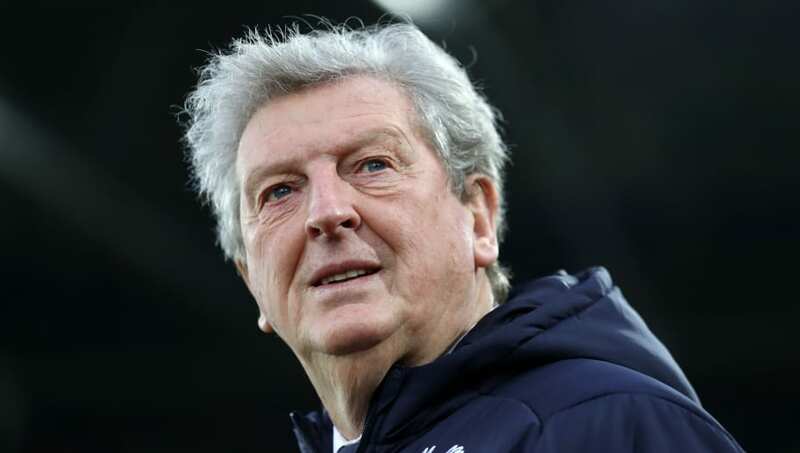 "With the 11 matches we’ve got and the players that we’ve got to use to get the points, I’ve got to be confident that we’ll do it," Hodgson said in his post-match interview, as quoted by ​Crystal Palace's official website. "If we’re capable of coming to a team like ​Leicester and getting a win, if we’re capable getting a win at ​Manchester City, if we’re capable of doing that then I’ve got to believe in this team and got to believe that somewhere along the line, those points we need will come," he added. The final scoreline of 4-1 was perhaps surprising after a dominant first-half display from the home side, however, Hodgson admitted he was 'very pleased' by his sides defensive efforts after coming under heavy pressure during the opening 45 minutes. "I was very pleased with the defending throughout the game really. I think it was important we dug in well today. Leicester are a good team with some really good quality players. "We worked very hard to make certain that we restricted them getting into the areas where they would get a clear sight at our goal."